This is a story about a woman who is trapped between two brothers with contrasting personalities. 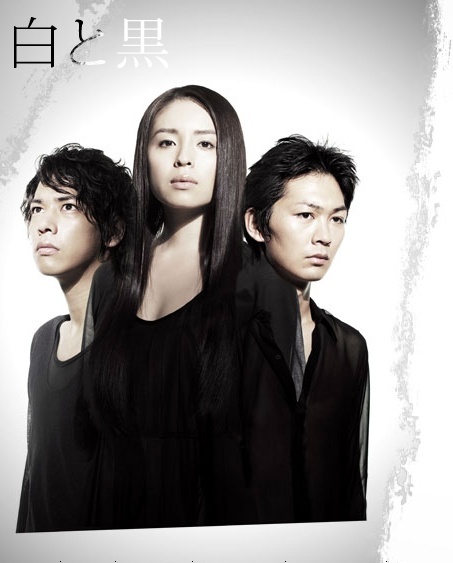 Reiko Kamuro (Aki Nishihara) is proposed by Shogo Kiryu (Katsuya Kobayashi ), the sincere and idealistic man. But on the same day, she gets involved in a car crash. In her semi-consciousness, she sees Kazuha Akimoto (Ayako Omura), who is also Shogo’s childhood friend, fleeing the scene of the accident.Reiko manages to survive the accident, and Kazuha nurses her with loving attention as if nothing was wrong. Reiko starts to suspect that there is something going on between Kazuha and Shogo.Soon, Shogo’s younger brother Masato (Yuki Sato) appears. A polar opposite of his older brother, Masato leads a hedonistic lifestyle. Despite being in love with her fiance, Reiko cannot fight the urge to know the truth, and gradually finds herself attracted to him.